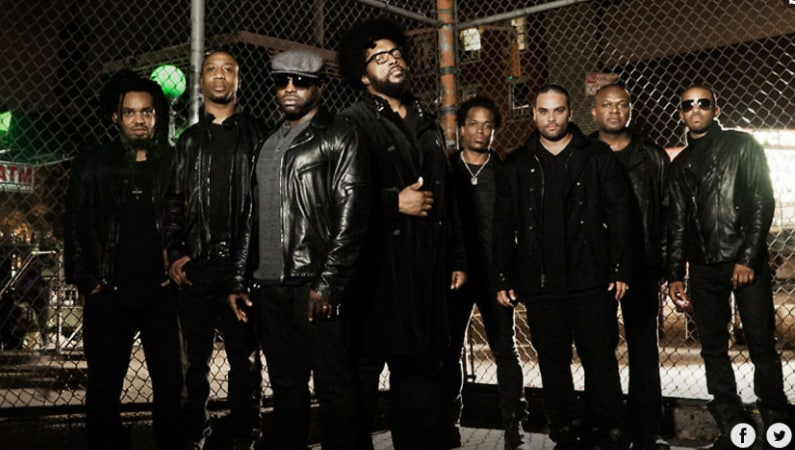 SXSW is making headlines this morning after the festival was forced to cancel a scheduled showcase Saturday night (March 17) that was set to be headlined by the Roots. According to reports, the Bud Light-sponsored showcase, which was to include additional performances by Ludacris, Rapsody and Jesse Reyes, was canceled after a bomb threat was reportedly called in. The festival made an announcement citing "security issues," with the event sponsors issuing a formal statement explaining why the show would not be going on as planned. "Due to a security concern, we have made the difficult decision to cancel tonight's Bud Light x The Roots SXSW Jam," the statement read. "After working proactively with SXSW, the Austin Police Department, and other authorities, Bud Light believes this is the best course of action to ensure the safety of our guests, staff, and artists, and appreciate your understanding. We are truly sorry to have to cancel the event, but we felt it was necessary to take all safety precautions." Questlove took to Instagram after the word got out, writing on his story, "Welp. It's 2018. Show canceled. These are the times we now live in." According to reports, Trevor Weldon Ingram, 26, was arrested in connection with the incident and was taken into custody on charges of terroristic threats, a third-degree felony. Breakfast Club | Ludacris Talks "Ludaversal", Drake, "Furious 7"